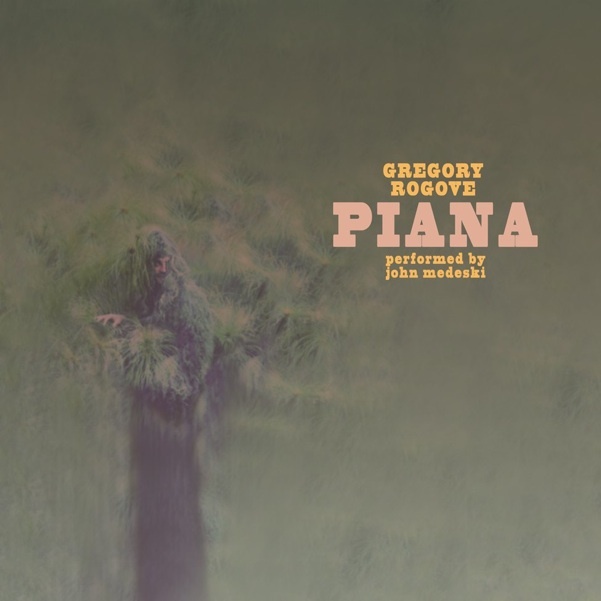 PIANA is an album of instrumental, solo piano pieces written by Gregory Rogove and performed by John Medeski (Medeski Martin & Wood). It also includes a DVD of musical and visual reinterpretations, or "remixes," of the piano pieces. Please see below for a list of contributing artists. “precisely rendered and concisely designed ideas . . . living room pieces, crafted for solitude and deliberate listening "